Experience Denali National Park in a new way this summer by joining a Denali Science and Learning Center field seminar. These courses are organized by the Denali Institute and designed to enhance your time in Denali through unique field-based learning experiences. Programs are primarily conducted in the outdoors for those interested in having first hand experience with the tundra, taiga, wildlife and natural environment of Denali National Park. Our Summer Field Courses are open to everyone and provide an exciting and enjoyable look at the natural history of Denali. Most programs involve moderate hiking and can be best enjoyed by those seeking a more in-depth, active learning vacation. Our faculty strives for a balance between inside & outdoor instruction. The limited size of the class ensures one-on-one interaction between the instructor and students. Courses are limited to 12 participants. Because of their small size, the programs fill quickly. Come join us as we explore Denali in the field! Programs meet at the Denali Institute located 8 miles south of the entrance of Denali National Park. Nearby lodging and camping is available at a discounted rate for course participants. Detailed information about the program and logistics will be sent to you upon receipt of your course enrollment form. We realize that you will probably have many questions about how to plan the logistics of your trip. We are happy to assist you in planning your accommodations, travel arrangements and other details. 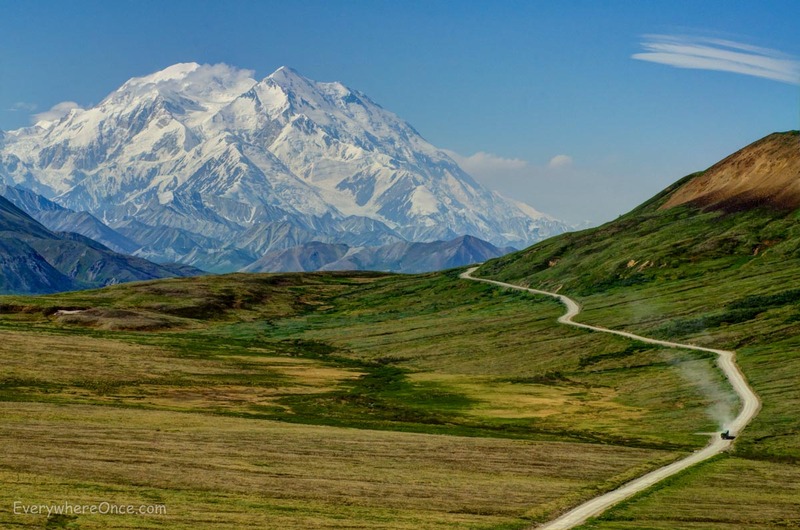 Fees include course instruction, most meals, park entry fee, and transportation into Denali National Park . The Denali Institute is one of several nonprofit partners working together with the Science Center to provide unique educational opportunities for visitors to Denali.